Meet Halo Kitty | OhGizmo! Yeah baby! 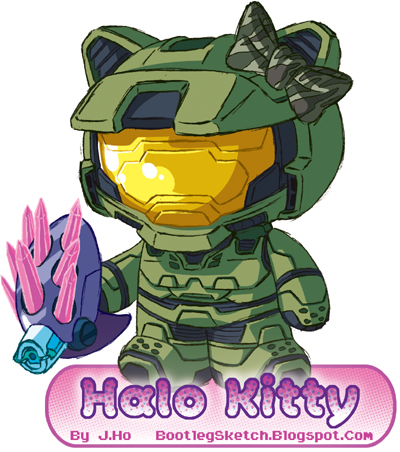 Yeah, “Halo Kitty” is not exactly a new concept, but it’s relevant again, so behold the Kitty in all its glory.